The start-ups across the country have been facing problems due to the Angel Tax and have been asking the government to do something about it. 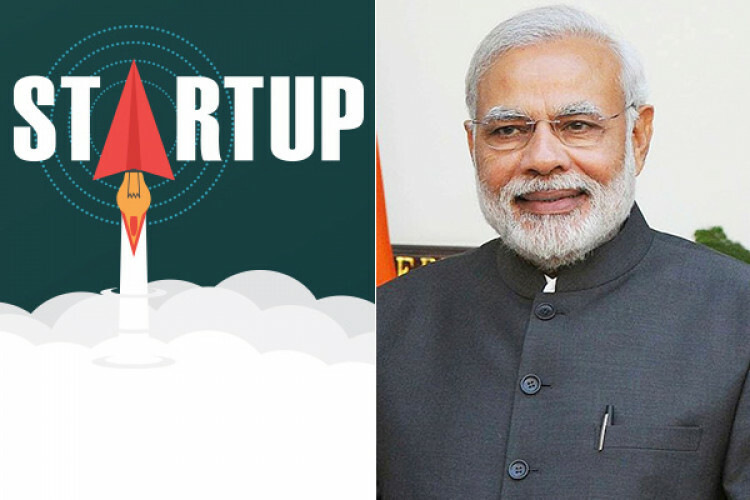 iSPIRT, a think tank for India’s software products industry, has on behalf of Indian startups written to PM Modi to immediately do something about the Angel Tax issue and support them. The letter said that the Angel Tax has been affecting the confidence of these startups.